Facebook invested its money at the right place when it acquired instant messenger WhatsApp and photo-sharing app Instagram. Today, when the popularity of the native social media platform has gone down compared to what it was a few years back, the two apps that it acquired continue to be people’s favourites. However, it is also a known fact that some key people from WhatsApp and Instagram eventually left the company sometime after their apps were acquired. The reason for this was always said to be disagreements about how the apps should be taken forward. One among these key people who left is WhatsApp co-founder Brian Acton, who recently went to Stanford University as a speaker. At the university, he shed light on the decision to sell his company to Facebook and then went on to advise students about deleting their accounts on the social media platform. According to a report in BuzzFeed News, Acton made an appearance at the undergraduate course called Computer Science 181 along with the founder of Ellora Israni, who is also a former Facebook employee. During his speech, Acton pointed out his reasons for selling WhatsApp to Facebook and then told the class about why he left the company. He then went on to criticize Facebook’s decision to prioritize monetization of the app over user privacy. 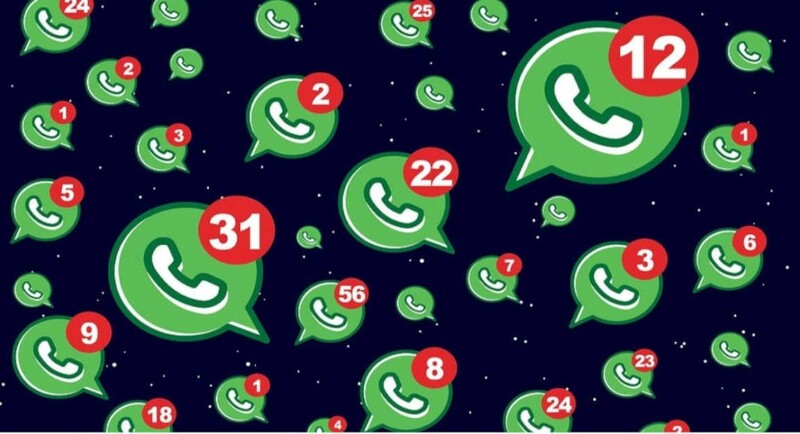 Since Acton left Facebook in 2017 over the company’s desire to monetize its services including WhatsApp, he has been very vocal about his criticism about the social networking platform. We should add here that this is not the first time that Acton has asked people to delete their Facebook accounts. After Facebook’s Cambridge Analytica scandal came to light last year, Acton had called people to delete their accounts from the platform for the first time. To recall, last year, Facebook was embroiled in one data breach after another and the social networking giant has faced a lot of criticism over not valuing user privacy and not being careful enough about their data. After Acton, Instagram founders had also quit Facebook citing similar reasons for disagreement. The company had already monetized Instagram with advertisements in News Feed as well as in Stories. And soon, ads are expected to come in WhatsApp Status too.